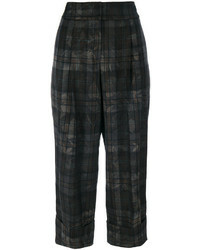 Antonio Marras Plaid Tapered Cropped Trousers $670 $1,114 Free US Shipping! 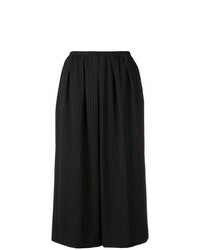 Antonio Marras Pinstripe Culottes $302 $603 Free US Shipping! 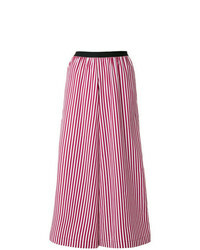 Antonio Marras Striped Cropped Palazzo Trousers $272 $453 Free US Shipping! 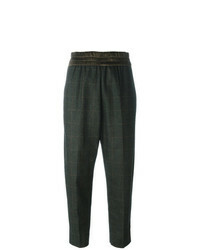 Antonio Marras Cropped Wide Leg Trousers $684 $977 Free US Shipping! 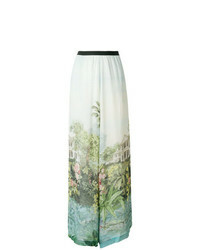 Antonio Marras Inga Printed Wide Leg Trousers $347 $867 Free US Shipping! 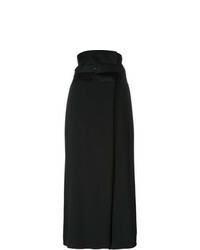 Antonio Marras Cropped Wide Leg Trousers $454 $757 Free US Shipping! 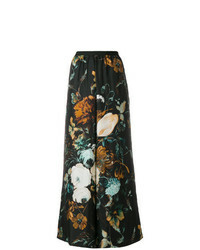 Antonio Marras Floral Print Palazzo Pants $373 $745 Free US Shipping! 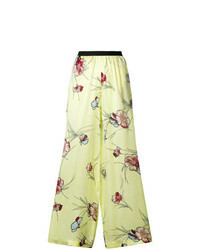 Antonio Marras Floral Flared Trousers $384 $767 Free US Shipping! 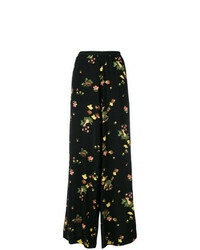 Antonio Marras Floral Wide Leg Trousers $384 $767 Free US Shipping! 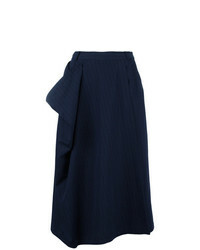 Antonio Marras Wide Leg Cropped Trousers $537 $1,075 Free US Shipping! Antonio Marras Cropped Palazzo Trousers $272 $453 Free US Shipping! 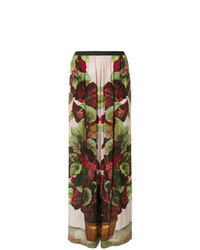 Antonio Marras Floral Print Palazzo Trousers $375 $750 Free US Shipping!